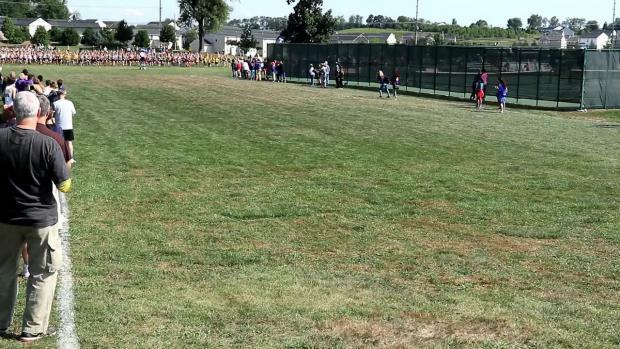 Fast race times were posted at Saturday's GlenOak Golden Eagle Invitational in Canton! Theresa Hagey was the 5th place finisher and top freshman at the GlenOak Golden Eagle Invitational. 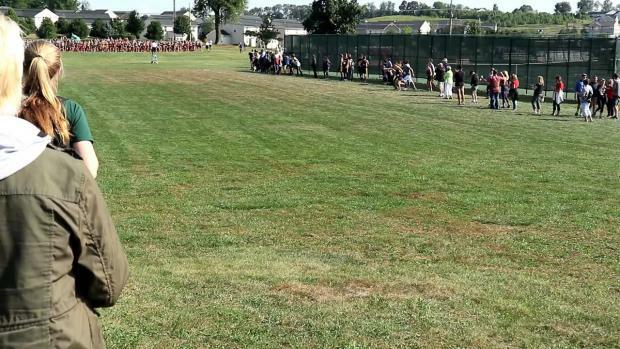 Mentor's Nick Kozlowski had a breakthrough performance at the Mentor Invitational (Cardinal Classic). The 2017 GlenOak Golden Eagle Invitational takes place on Saturday, August 26th in Canton. The 2017 GlenOak Golden Eagle Invitational is set to take place this Saturday in Canton. 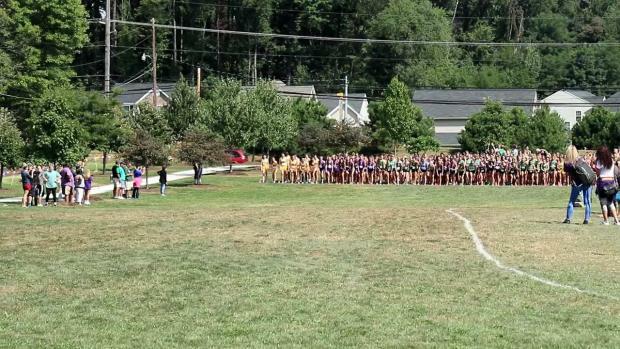 Check out the race videos from Saturday's GlenOak Golden Eagle Invitational! 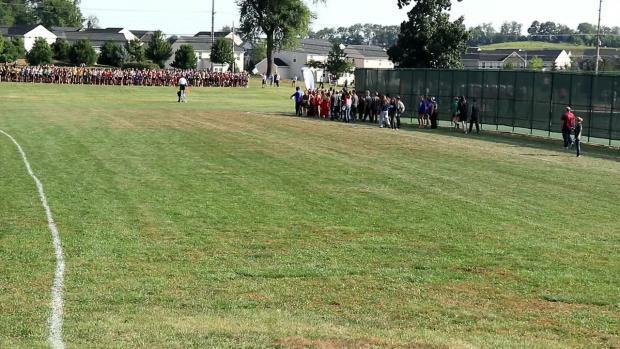 View the 4700+ pictures of the GlenOak Golden Eagle Invitational by Christian Lisle!